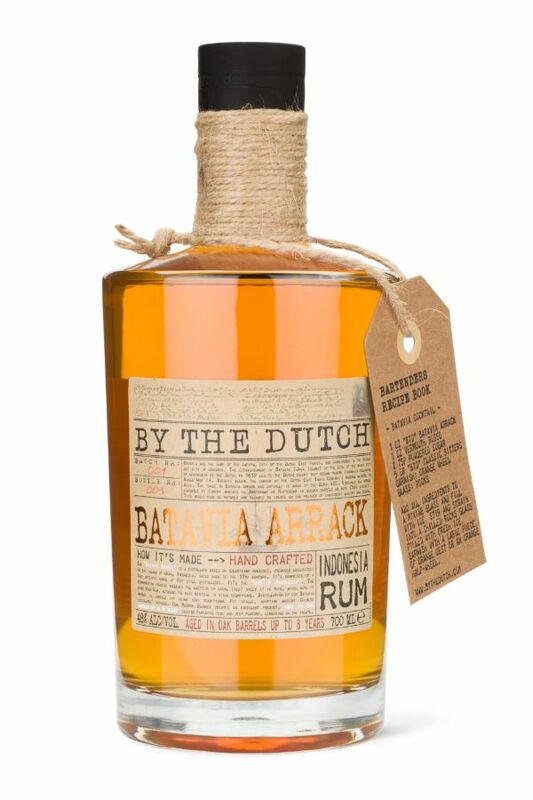 Batavia Arrack is a distillate based on sugar-cane molasses, produced exclusively on the island of Java, Indonesia. It’s comprised of a very specific range of pot still distillates originating from the East Indies. It’s the rum of Indonesia. The fermentation process includes the addition of local fermented red rice. This is what sets it apart from Rum, although the base material is still sugarcane. Distillation of these products is carried out using very traditional Pot stills, adopting ancient Chinese distillation methods.